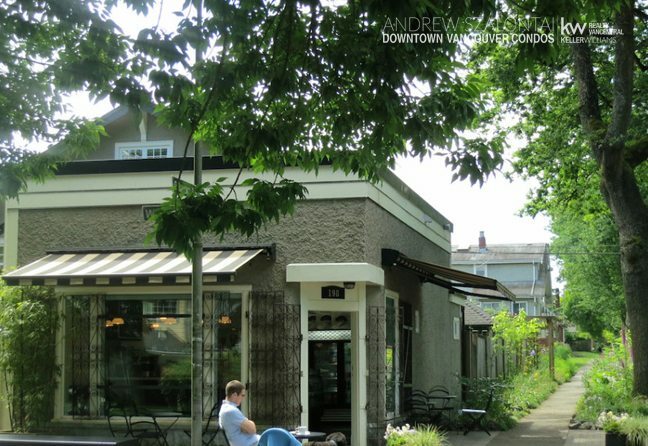 South Cambie is a delightful neighbourhood nook of Vancouver considered to be the smaller community within the city limits – both in populace as well as size itself. South Cambie is a quaint Vancouver community not too far from Downtown Vancouver, and is known as one the smallest areas in which to purchase real estate in Metro Vancouver. Not only does it have a minimal population, but the actual land mass is also small. However, this is one reason South Cambie is the ideal location to call home; nestled between the prestigious neighbourhood of Shaughnessy and running along the Queen Elizabeth Park, South Cambie is a 217-hectare plot of land just big enough for a handful of happy homes. With Oak Street running north and south along the South Cambie border, this neighbourhood stretched from Oak Street to the west to Ontario Street to the east, West 49 th to the north and West 59 th to the south, offering an easy commute in and out. Despite its small size, South Cambie is alive and well on the real estate front. Offering a variety of heritage sites – including the Royal Canadian Mounted Police training facility that sits along Heather Street, as well as well-kept heritage homes that were built between 1910 and 1920. 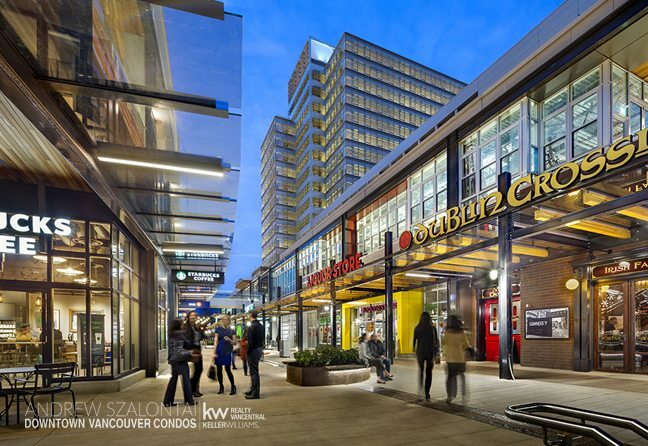 Its central location makes it the ideal spot to invest in, offering ample shopping, dining and to-dos in the surrounding neighbourhoods, and is a hop skip and a jump away from Downtown Vancouver itself. South Cambie’s petite size does not sway this community from showing up big, and they continue to update heritage homes and attract affluent buyers locally and abroad. Not only is the residential area beautiful, but the educational opportunities are stunning for families also, and include such schools as: Eric Hamber Secondary School, Emily Carr Elementary School, Edith Cavell Elementary School, along with French emersion schools for those who prefer. Choosing a community in Vancouver that is right for your family will comes from a variety of lifestyle choices and preferences, of which I would love to help facilitate and show you homes that fit your checklist top to bottom! Nestled next to the affluent Shaughnessy neighbourhood, South Cambie sits between that and Queen Elizabeth Park, and is only just over 200 hectares in length running alongside Oak Street and Cambie Street, from West 16th to West 41st with a population of under 10,000. South Cambie is also home to some of BC’s top medical centres, including the BC Children’s Hospital, and the BC Women’s Hospital. At one time the Shaughnessy Hospital could also be found here, and was used during World War I and II extensively. Although South Cambie is a small community within Vancouver, it truly offers some of the most important facilities known to Vancouver, and also delivers some excellent schools within the district too. So whether you call Vancouver home and are looking for a local community fix, or are contemplating buying in Vancouver and wish to wander the districts that make up our fabulous city …ensure South Cambie is one of your stops along the way. It’s a genuine gem, and well worth the stop!